The programme prepares and equips people with knowledge and skills in Islamic law, as well as Halal system, management, industry standards and international trade. The Halal Industry Development Corporation (HDC) and EDTRIN have sealed an agreement regarding education and training programs on the Global Halal industry. Enhancing level of awareness on the Principles and Concepts of halal and the importance of Halal certified products. Halal education is not limited to just Muslims, all the panellists agreed that Halal education and its curricula could be designed for both Muslims and non-Muslims alike. Néstle have just recently introduced ethics-based training to extend their scope beyond Halal certification, to also instil the good values of Islam. 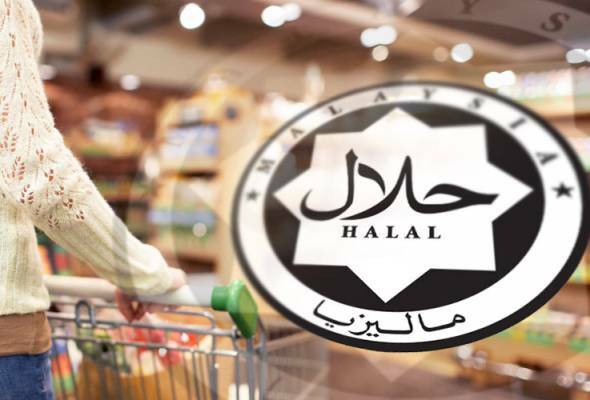 In order to get or renew a halal certificate from MUI, their halal registered companies must fulfill the minimum score of implementation of HAS. Dubai FDI will support IHI Alliance in setting up an ‘IHI Alliance Middle East’ chapter, which in turn will support the growth of the local and regional halal industry. 150 graduates from 2013 intake completed the 6-month HEP, serve as Halal Executives in various sectors in the Halal industry. Halal Development Council (HDC) will be collaborating with international universities, namely Wellington University, New Zealand and University of Maryland to provide halal executive training programme.